1910 E Palm Avenue Tampa, FL. | MLS# T2926805 | Tampa Residential Real Estate Sales and Property Management. Our office is centrally located in Ybor City. 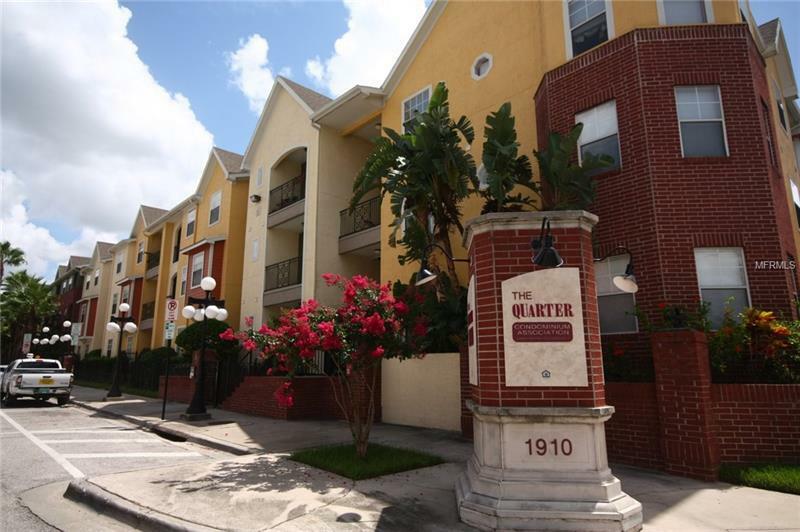 One bedroom, One Bath in the heart of Ybor City! This urban delight is located in building two on the third floor facing Palm Ave. The interior is light and bright with french doors that open to a private balcony. The balcony has a small storage closet for your convenience. This floorplan, the Havana, has a large master suite with walk-in closet. The real value in this condo is it's location. It's located just a couple blocks from famous 7th Ave. Ybor City is full of dining, nightlife and rich in Tampa history. Call today for a private showing!